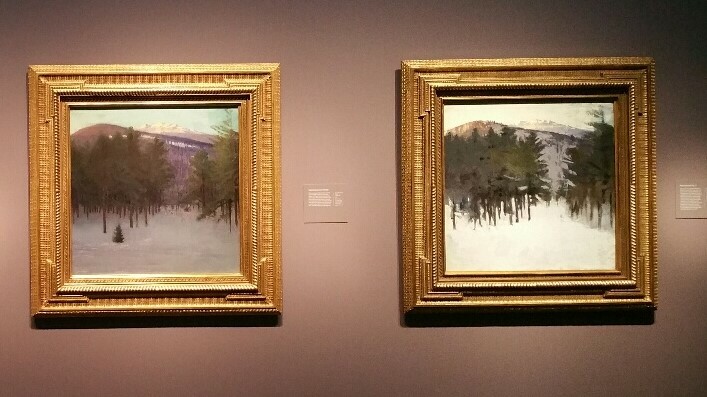 Two views of Mount Monadnock by Abbott Handerson Thayer on view at the Freer Gallery of Art. 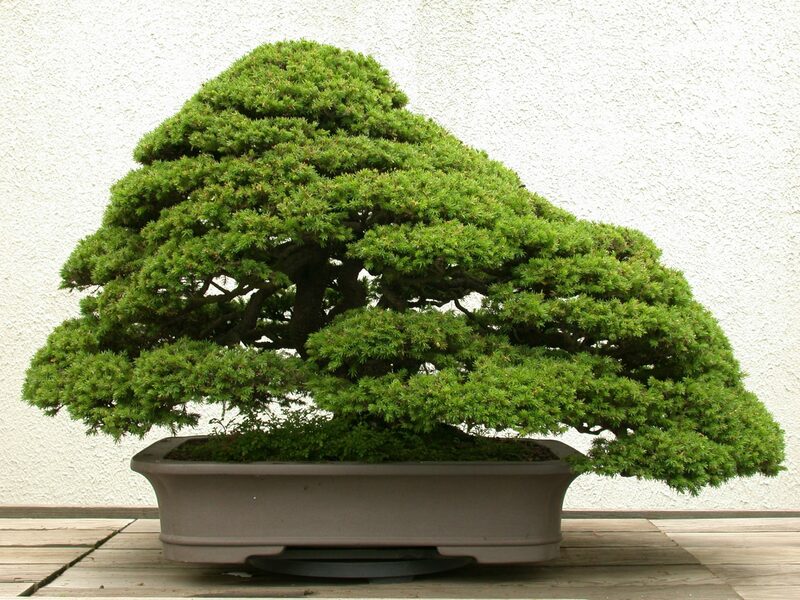 This is the mountain I think of when I look at the National Bonsai & Penjing Museum’s bonsai #5, an Ezo Spruce. I was lucky enough to attend a preview event at the Freer Gallery of Art on September 23rd. It and its sister gallery, the Sackler, have been closed for several months while the interior spaces were renovated and improved. Both will reopen during the weekend of October 14 and 15 and I, for one, can’t wait! Other exciting events for me this fall are the dedication of the new Japanese Pavilion at the National Bonsai & Penjing Museum on October 6 with a book signing at the National Arboretum for the Ikebana celebration on October 7, followed by the Aki Matsuri and moon viewing at the Arboretum on November 4. Hope to see you there!